Sodium diacetate - 262ii - Noshly - Wise eating, made easy. 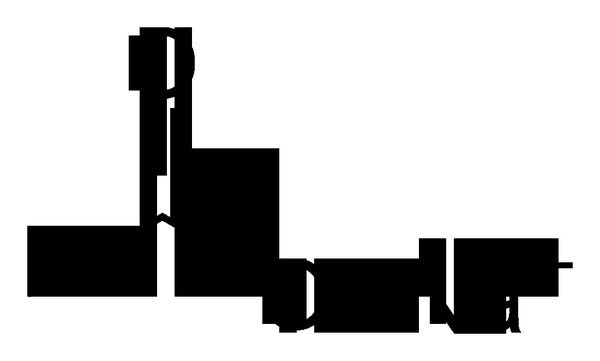 Sodium diacetate, 262 (ii), is a subclass of Sodium acetates (E262 ). It is a 1:1 mixture of sodium acetate and acetic acid but is also described as the sodium acid salt of acetic acid. E262 - Sodium acetates: (ii) Sodium hydrogen acetate (sodium diacetate) - A vinegar used as a mould inhibitor in snack foods and bread, as a flavour enhancer in breads, cakes, cheese and snack food. Technical grade sodium hydrogen acetate is used as a buffer in petroleum production. Typical products include bread, crisps and other snack foods, cheese, cakes.